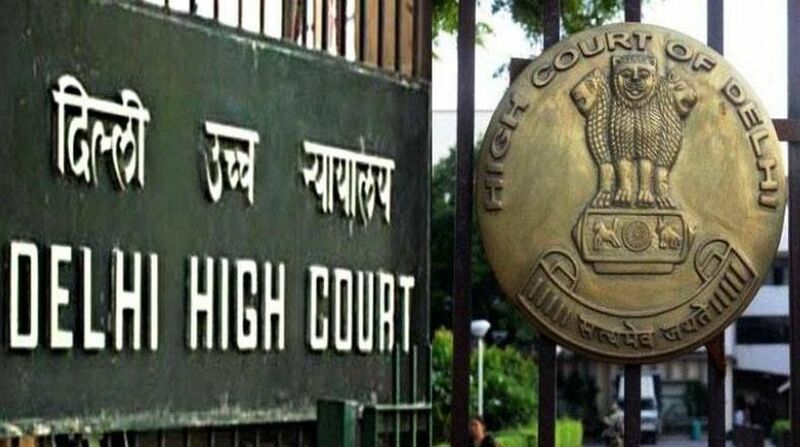 The Delhi High Court today sought the response of the Centre and city government on a PIL seeking to enforce a complete ban on sale of tobacco and cigarettes near educational institutions in the national capital. A bench of Acting Chief Justice Gita Mittal and Justice C Hari Shankar also issued notice to the governments’ education department and all civic bodies here, directing them to file their status reports on the allegations raised in the PIL. The bench said “it is a really important issue” and asked the authorities to place their stand before it by the next date of hearing on January 30 next year. An NGO — Doctors For You — moved the court alleging that despite a ban on the sale of tobacco products near educational institutions, one can easily find a number of shops selling such products near schools in the city in violation of the Cigarette and Other Tobacco Products Act (COTPA) 2003. As per section 6 of the COTPA, sale of cigarettes and other tobacco products within a 100-yard radius of educational institutions is deemed illegal. Seeking enforcement of the Act, the petitioner has sought a direction to the authorities to ensure that all the schools are “tobacco free”. It said there should be “no availability” of tobacco products in the campus and a committee should be set up to monitor compliance of the Act. The NGO has also sought a direction to the education department to ask the schools to display information in and outside their premises like “no smoking area” and “smoking is an offence”. It said that the Centre and the Delhi government shall ensure that there is no sale of cigarettes, beedies, cigars and any other tobacco products in single stick or loose.